Is Nipsey Hussle’s killing related to dead herbalist? Social media sleuths are lighting up their streams with conspiracy theories connecting the shooting death of Nipsey Hussle and an herbalist who claimed back in the 1980s that he had a cure for Aids and other ailments. Hussle, who was killed on Sunday in Los Angeles, was reportedly working on a documentary about Dr Sebi, who in 1985 beat New York allegations of practicing medicine without a licence after his healing centre ran newspaper advertisements claiming his diet of low alkaline foods cured patients with Aids. Nick Cannon posted on Instagram that he’d like to carry on Hussle’s work, not directly referencing the film. He has since posted photos and videos of Sebi along with mentions of Hussle. 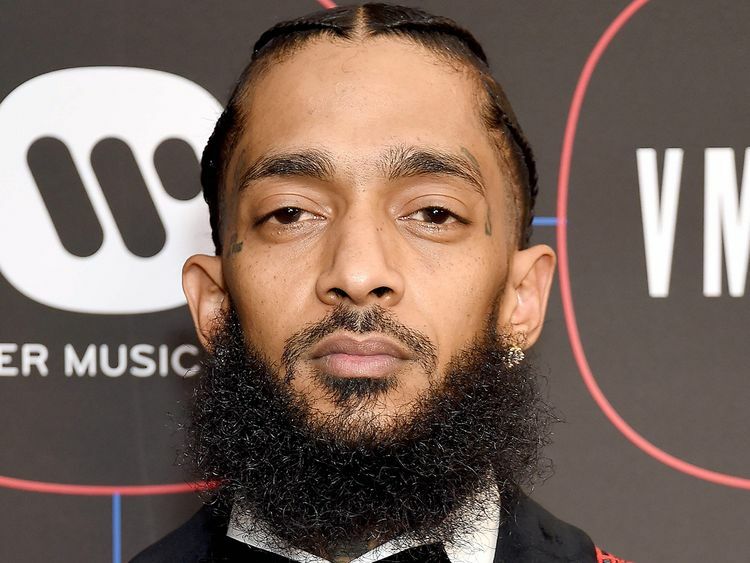 A Cannon representative said on Tuesday that Cannon had not yet reached out to Hussle’s loved ones about the film project, wanting to give them time to grieve.